Visitate il nostro negozio specializzato in fitness con una superficie d'esposizione di oltre 340m². 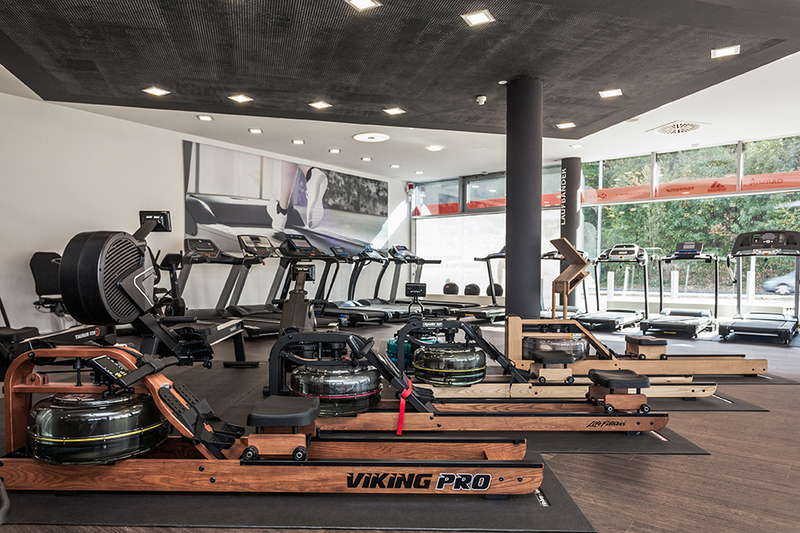 AtSport-Tiedje in Saarbruecken, you find high-quality fitness equipment on 340 square metres for your comfortable strength and cardio training at home. When the streets get slippery in the winter or when it's raining cats and dogs, it's quite often that you do without the beloved cyling tour along the Saar or the running training across the Bürgerpark Saarbruecken. However, a home fitness equipment does not only make you independent of the season and the weather but also flexible with respect to time. Do your training whenever you want and as long as you want - comfortably at home. 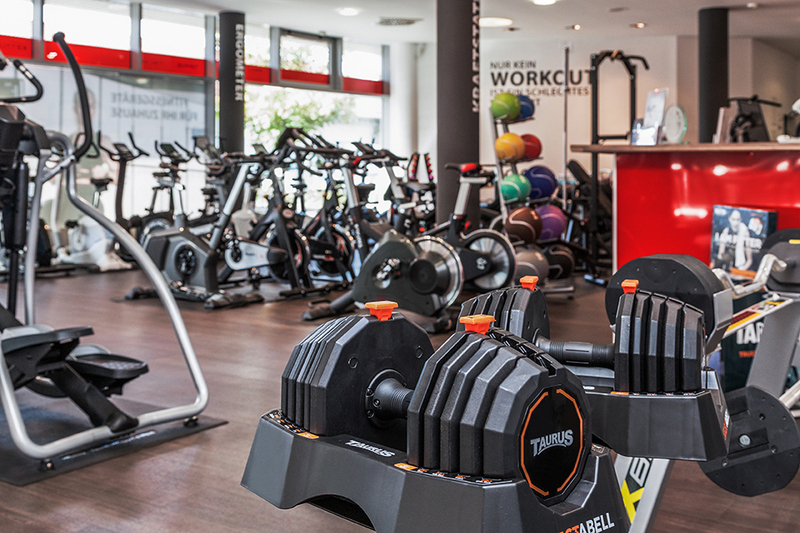 Either losing weight on a joint-gentle elliptical cross trainer or building muscles with a compact multi-gym - we support your sporty target with the appropriate fitness equipment in Saarbruecken. 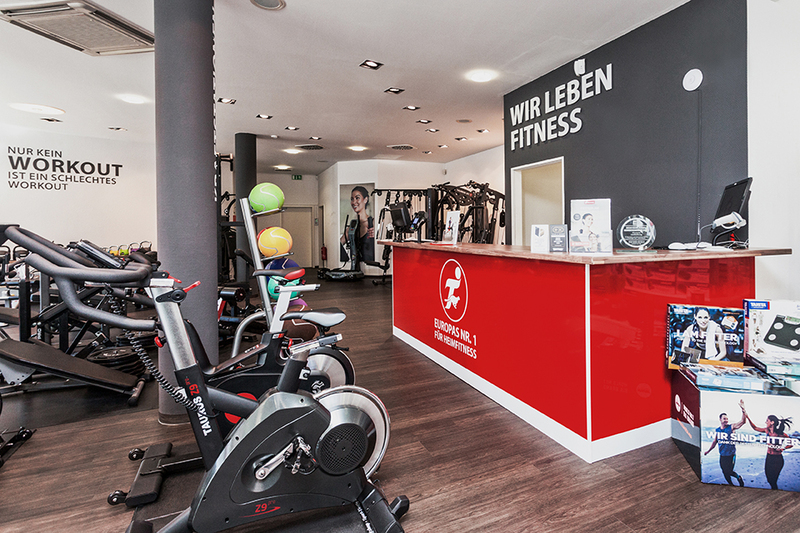 At Sport-Tiedje in Saarbruecken, you do not only buy a fitness equipment: An individual advice comes first for us. Our competent and qualified team takes your fitness level, training target as well as potential healthy restrictions into consideration. We are also happy to recommend a machine, which fits perfectly to your needs. That's how you can be sure that you will enjoy your fitness training for a long time. In addition, you are welcome to test every equipment at our showroom. When you always wanted to know which diversion of exercises is offered by a multi-gym or how it feels doing a training with a treadmill with incline function, then visit us with your sport wear and bring along some time. We are happy to explain all functions - training tips included. 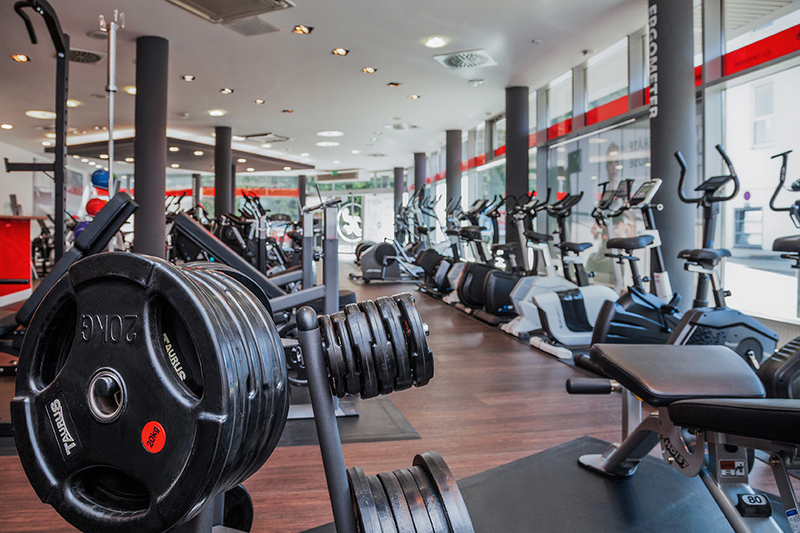 At Sport-Tiedje in Saarbruecken, you find all kinds of small equipment for completing your fitness training practically besides popular large equipment like treadmills, exercise bikes, and rowing machines. Weights bring power to your cardio training. Using a pulse monitor, you always keep an eye on your heart rate and you can analyse in detail your training. Fascia rollers provide a pleasant massage after intensive training sessions. You can also buy sports nutrition at Sport-Tiedje in Saarbruecken, for instance, protein powder or boosters.